When it comes to using the putter, golfers are presented with a number of different styles and methods to send the ball home. 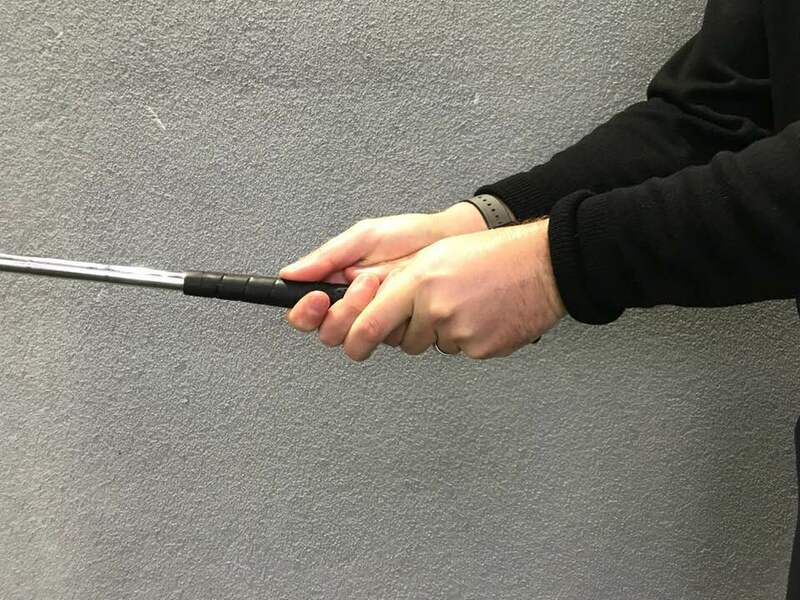 From common grips such as the Reverse Overlap and Vardon to a growing trend of Claw, Pencil and Prayer grips, there is no question that putting is the most individual of all of the strokes in golf. While there is no right or wrong way to hold a putter, the most important consideration you need to make is what feels natural to you. You need to consider what feels most comfortable for you, especially over that clutch five-footer for three points. WATCH: BEST PUTTING GRIPS TO CURE THE DREADED PUTTING YIPS! No matter how ugly the grip may look, just remember, there are no pictures on a scorecard. We caught up with World of Golf master professional Duncan Woolger to learn about seven of the most popular putting grips out there right now, of which there are a number of pros and cons for each. The Reverse Overlap is the most common of all the putting grips seen on the PGA Tour. Apply your left hand to the putter grip and then, just beneath, rest your right hand around the putter grip. Link both your hands by lifting the index finger of your left hand and wrapping it over the fingers of your right hand. The most important aspect with this grip is for the left thumb to rest flat on the top of the putter grip. 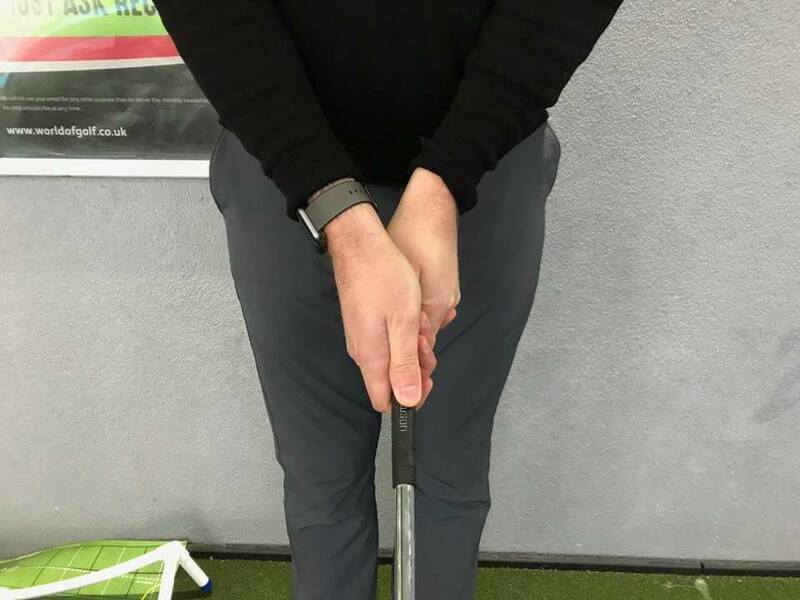 That is why a putter grip is never round - the left thumb provides additional support in keeping the putter face square at impact. The right hand (for right-handed golfers) will be the dominant hand during the putting stroke and acts like a piston during the stroke, while the left hand determines the direction of the face.